Heat Exchangers cool compressed air. Potentiometer Switch withstands adverse conditions. Potentiometer Switch is set via rotary and digital inputs. Fuel Gas Heaters warm up natural gas. Cartridge Heater warms up small parts. Small and Mighty 1/8 in. dia cartridge heater can be used to heat small parts, torpedo systems and manifolds. 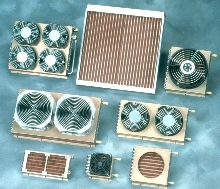 High watt density heater uses 24 to 240 Vac supply voltage, avoiding use of transformers. It has MgO core in 321 stainless steel sheath with hermetically sealed welded end. 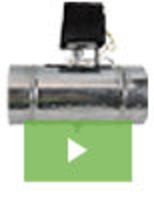 Options include swaged-in or crimped lead wires in TeflonÃ‚® or fiberglass insulation. 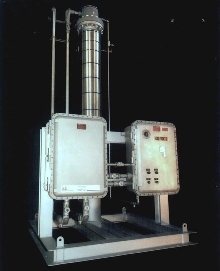 Heat Exchangers are ideal for liquid-to-air applications. Walk-In Ovens process large parts. 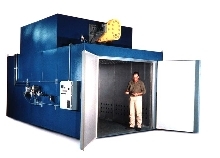 Walk-In Ovens are available with either dual or horizontal airflow, and are suited for processing large parts or materials on carts or racks. Standard units are available with workspaces from 80-1000 cubic feet, and are shipped factory tested and fully assembled. Air Dryers offer remote monitoring. Infrared Furnaces have reduced power consumption. 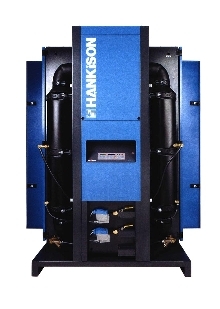 S and TFA Series Infrared Furnaces can heat up to 1000Ã‚°C and stabilize in less than 10 minutes. 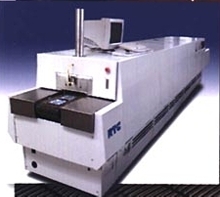 They can also cool down to 400Ã‚°C operation within 10 minutes. Furnaces feature closed loop heating control system for fast response times, ensuring system stability and reliability, while increasing uniformity, repeatability, and productivity. 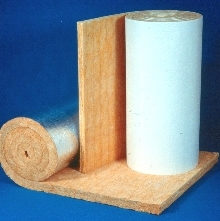 Wrap insulates vessels and pipes. CrimpWrap(TM) Crimped Pipe and Tank Wrap helps control heat loss or gain, and provides hot-surface personnel protection during system operation. Featuring service temperatures from 35 to 850Ã‚° F, it is made from continuous fiber glass blanket, eliminating strip delamination potentiality. Wrap is available as foil-faced or with white-faced kraft vapor retarder facing in 1 to 4-in. thicknesses.